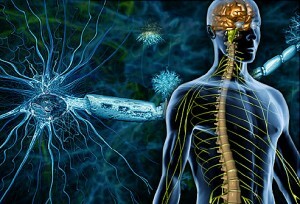 How can Stem Cells Help Multiple Sclerosis? These are both considered ‘neuroprotective’ therapies because they aim to protect the nerve fibres inside the myelin sheath. Because MS is a neurodegenerative disease, and its more prominent feature is the damage the disease does to the central nervous system, it is hoped that stem cells may hold the key to reversing the damage done by facilitating the repair of damaged nerve cells. Which Kinds of cells are used in Multiple Sclerosis and how are they obtained? How are Mesenchymal Stem Cells (MSC) administered in Multiple Sclerosis?